Inspirational Quotes About Women - Women play quite very important role in everyone's life from the beginning to the end of our life. They make us motivated and simplify our routine workings. So its our prime duty to respect every women and give them everything they deserve. 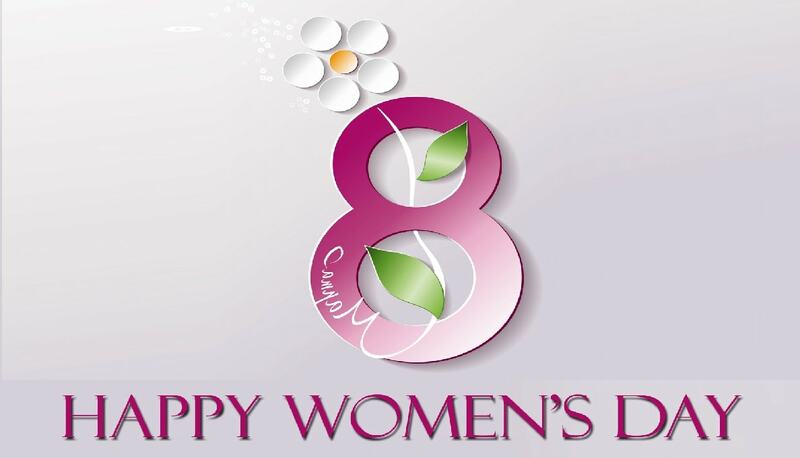 International Women's Day is just around the corner, its celebrated on March 8 across the world. Facebook, Whatsapp and other social networking sites and apps are pretty popular for someone's to raise their voice and reach them to the whole world asap. So today I have made a beautiful collection of women's day shayari in hindi, and hindi status for women. I hope you will enjoy the list don't forget to comment down and share it on facebook and google plus. But Yet Wanna Say I Salute You Woman, On this Special Day. औरत ने जनम दिया मर्दों को फिर भी वह कहलाती पैरों की जूती है!!!! ये है एक लड़की की पहचान.